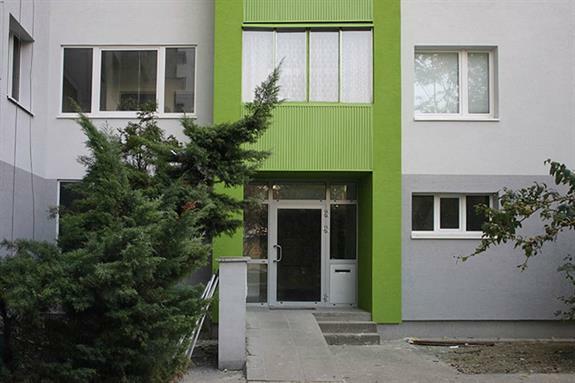 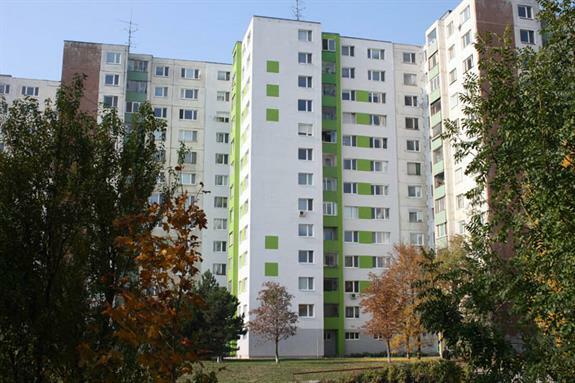 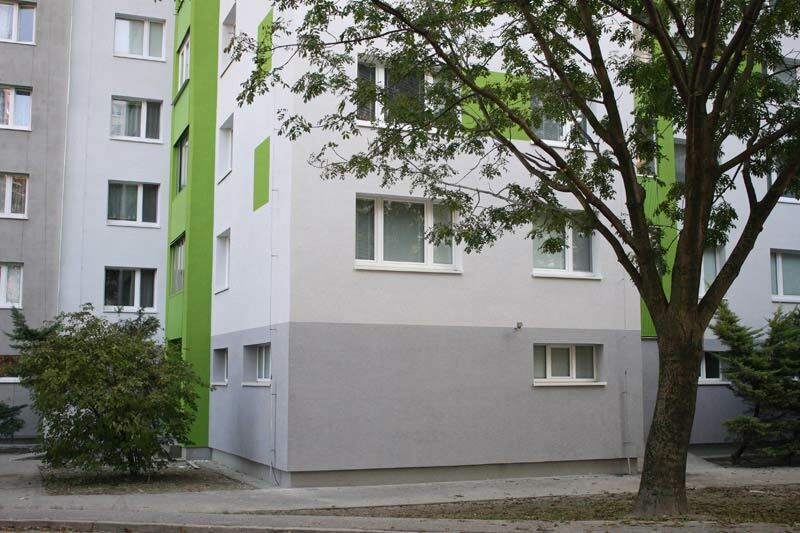 Comprehensive project of renovation of a prefabricated panel apartment building. Removal of system failures by binding layers of exterior sendwich panel walls and by insulating exterior walls. 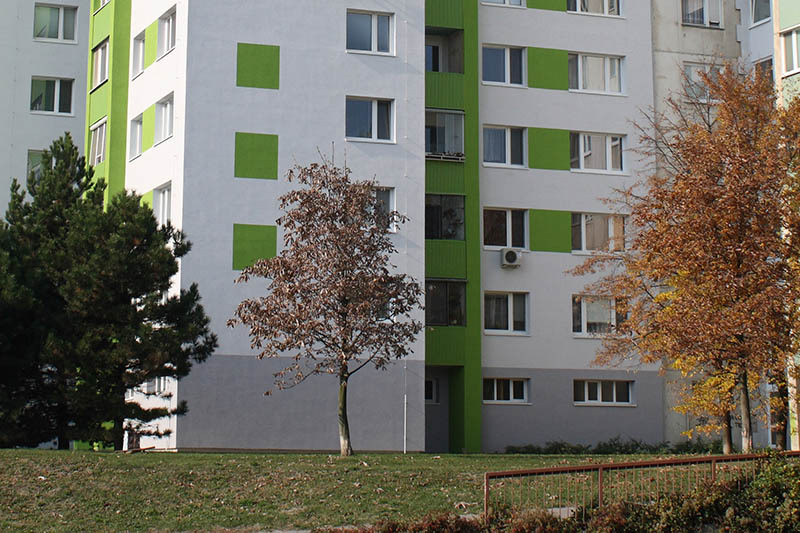 Renovation of "kopilit" walls in the area of stairwell and elevator lobby. National subsidy for elimination of building failures in the desired amount of  39,650 was allocated in the very first year of the application thanks to the quality of construction drawings.